100% USDA Financing available! Move-in ready! Welcome to the community of Village Greene by Penn Wynne Homes. Nestled in the sprawling countryside of Honey Brook, Azalea Model carriage style townhome is stunning. 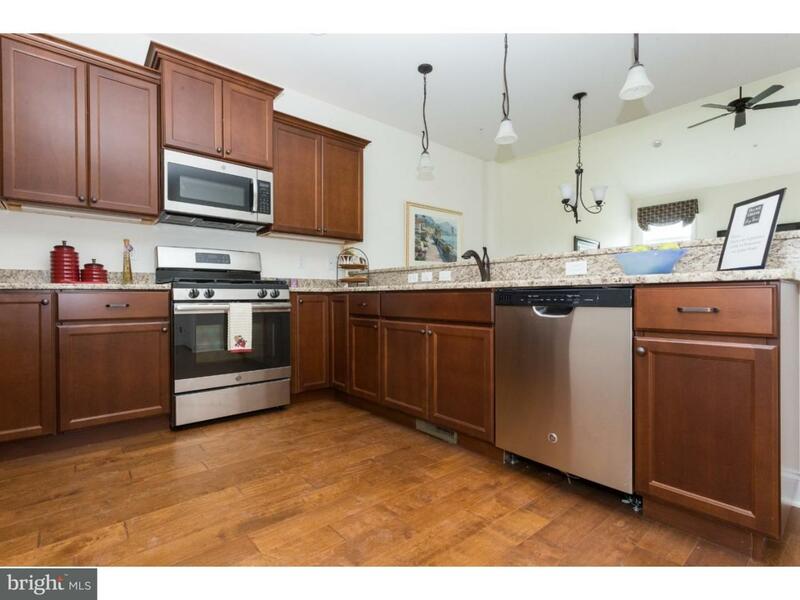 Featuring 3 bedrooms and 2.5 baths this townhome is perfect for every stage in life. 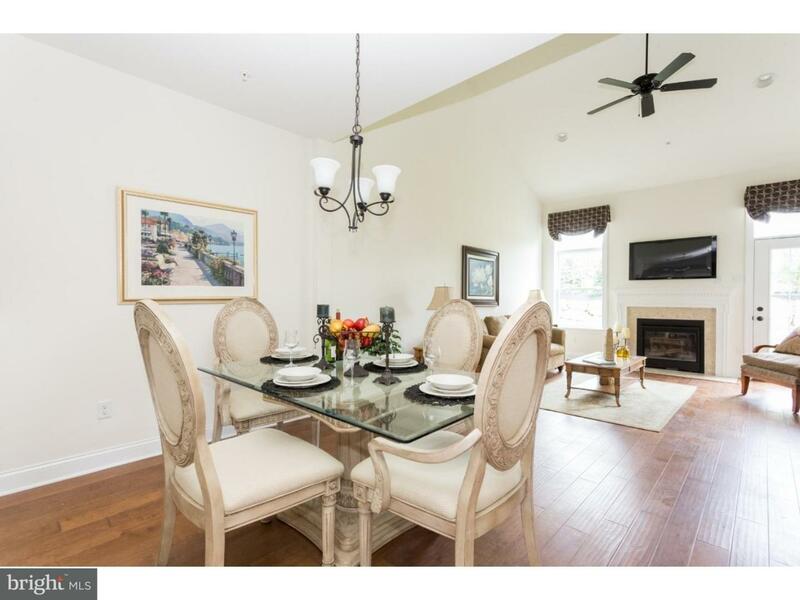 With luxury features abound, this townhome community is a must see. The Azalea Model invites you into the main level, boasting a first floor master suite, hardwood floors, a generously sized living room, and a main floor laundry room. An open concept on this first floor creates a light and inviting scape that is ideal for entertaining. The custom kitchen, complete with granite countertops, pendant/recessed lighting, and 36" cabinets with crown molding will make you eager to play host in this home. 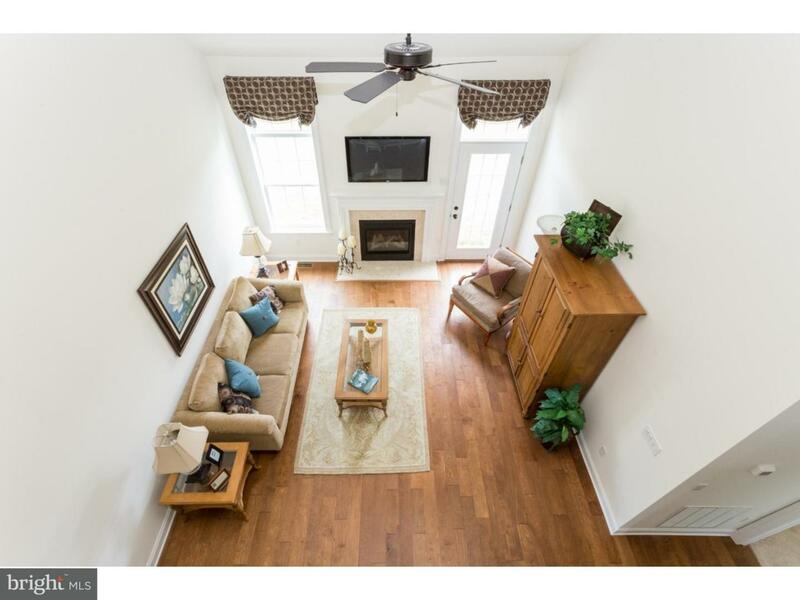 Upstairs you will find in addition, two ample bedrooms that share a full, hall bath. 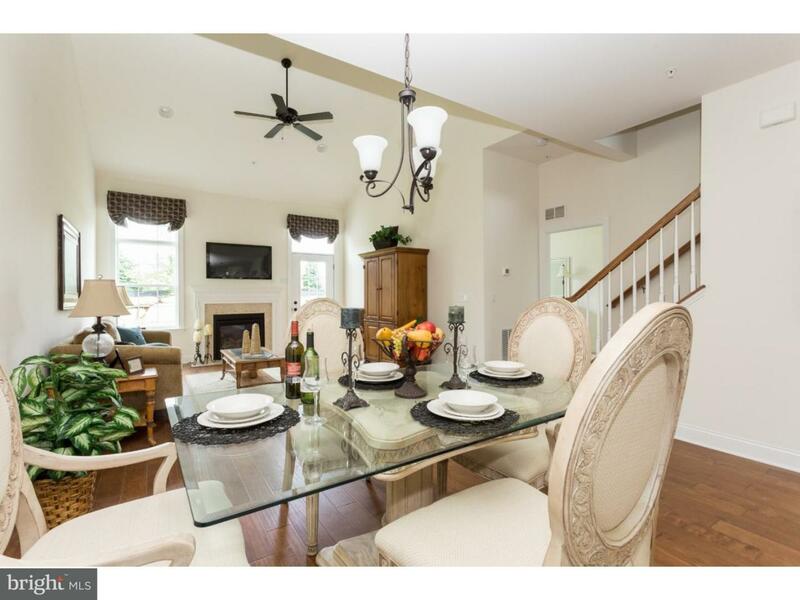 This community is planned with walking trails, open common areas, and holds a playground. With its proximity to major routes such as 322, 82, and 30, this community genuinely has something for everyone. Lender Incentive. Do not miss this Home of the Year award winning community. Schedule your tour today or stop in our open house each Saturday & Sunday from 1-3pm. Go and show your clients today! ALL accepted contracts that go to close within Village Greene will grant an associate golf membership to Honey Brook Golf Course to the buyer(s). Green Remarks 2X6 Exterior Wall Framing With House Wrap And R-22 Batt insulation; R-38 Attic Guard Plus Blown insulation; Energy Star Low-E Glass Windows; And 90% Efficiency Gas Heat (Dual System Available).